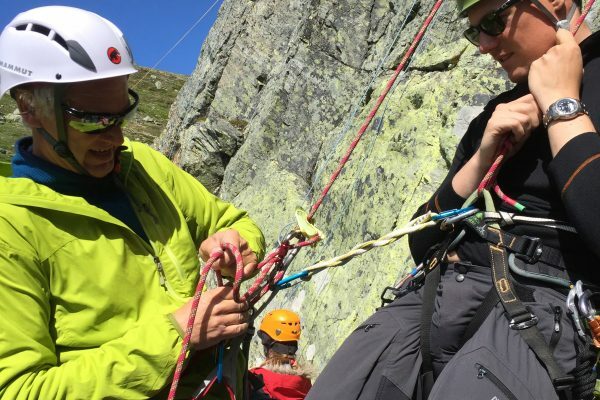 The aim of this course is to take people with little or no climbing experience to a point where they can rope climb in a safe and competent manner and understand the techniques to do this. The courses is run over 3.5 to 6.5 days and can be based in the valley or the high mountains or a combination of both depending on the time of year. 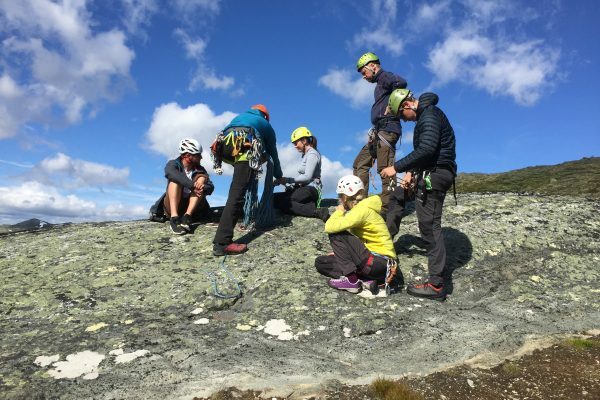 The course covers basics like movement on rock, safe belaying, being a competent second, before moving on to placing your own climbing protection, arranging belays and basic buddy / self rescue techniques. We are always open and flexible to add additional subjects as and when required. The instructors we use definitely think out of the box. 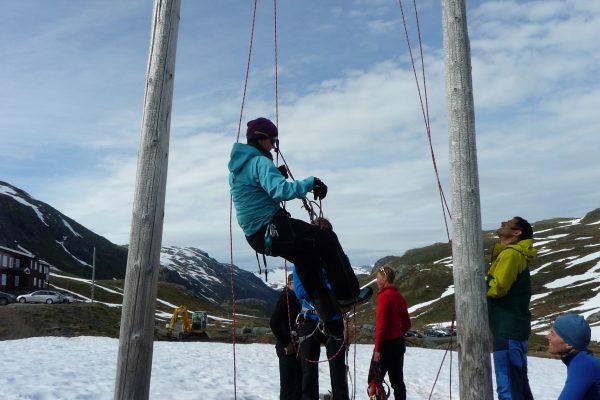 This course is self-servicing however it can be combined with our alpine mentoring program. No previous skills necessary. 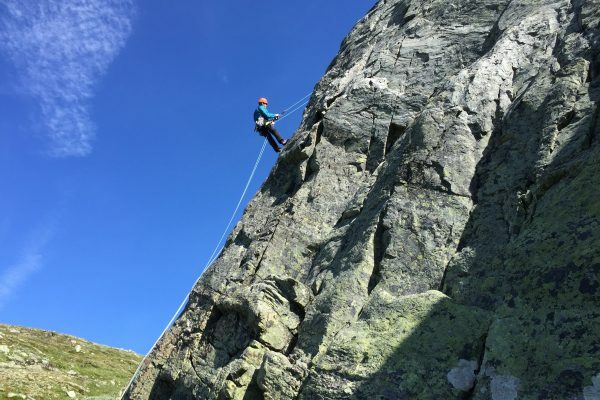 Complete beginners might find it advanced advantageous to undertake a climbing – Introduction course beforehand to see if they think a full course is for them. We use first evening inside with theory, the rest of the course is practical instruction outside.